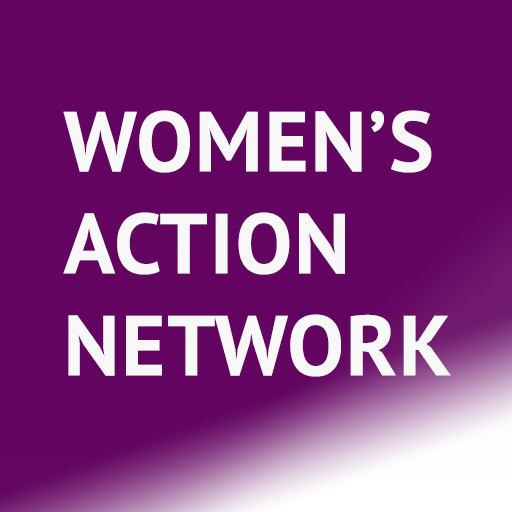 Women’s Action Network was founded as an active alliance of women’s groups working together towards common goals. We know that we’re stronger when we’re working together. Our goals are to engage more people in politics, educate them on progressive issues, and expand our alliance beyond coastal cities to promote an intersectional feminist movement. ENGAGE socially conscious do-ers to get involved in political activism. EDUCATE people on social issues, identities and vocabulary, like intersectionality. EXPAND beyond coastal cities to rural communities, promoting an intersectional feminist movement.